I’m not personally big on biographies and autobiographies. I know, I know…I make you read them. It’s good for you – and that’s precisely why I made myself pick this book up and begin reading. Thing is, it was remarkably engaging and a super swift read. Do has written his story in every-day language and organised it into short episodes, making it incredibly easy to fly through for anyone. 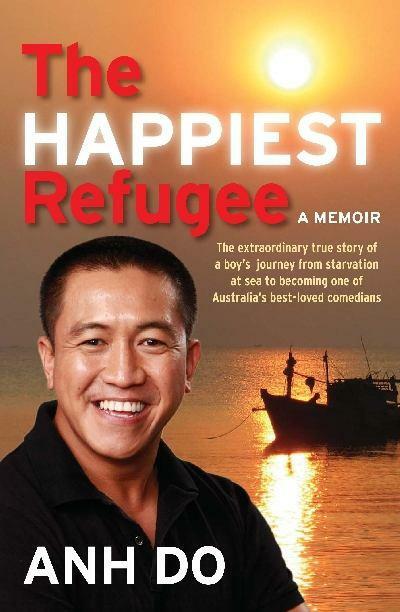 His story is highlighted by his famous sense of humour and reveals an extraordinary journey from poverty to success. Throughout his experiences he points to the things that truly create a fulfilling life; family, generosity and following one’s dreams. By the end of the book I found myself truly inspired. Excellent book for any high school reader. 4 1/2 stars.